Progressive Era = Progress ? 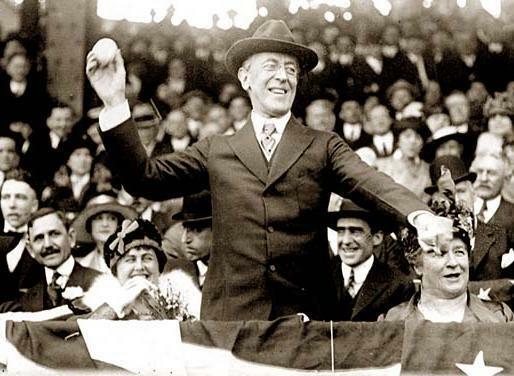 Woodrow Wilson (1856-1924) was the 28th President of the United States. President Wilson, argued towards a stronger central government. He also was fighting for anti-legislation and labor rights for all workers. One of his first and many accomplishments was him singing the underwood tariff. The underwood Tariff provided substantial reduction rates on imported goods and was further moved into reduction of cost of living. This entry was posted in February 28 Assignment. Bookmark the permalink.